Pixeleap today announced that the upcoming, action-packed, free-to-play multiplayer battle arena, BattleSouls, will be making its Steam debut on May 12th. 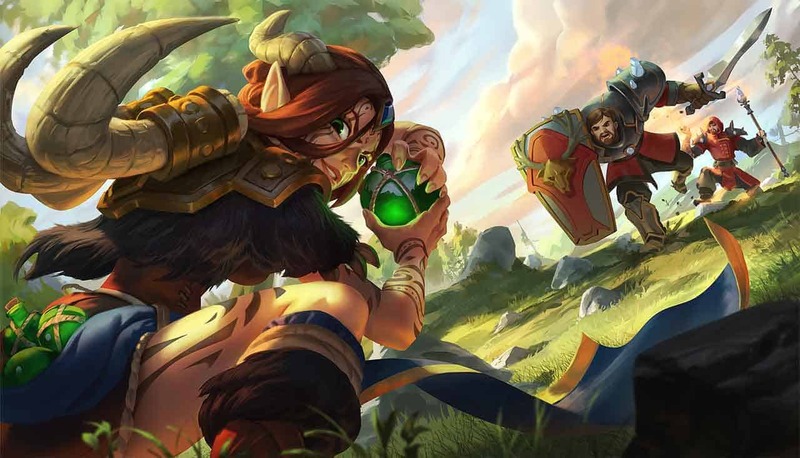 A fast-paced multiplayer action game, BattleSouls promises to entertain players with hours of endless fun in a class-based arena shooter that offers a variety of special skills and abilities for each player – alongside the unique mechanic of being able to switch classes freely during battle. Remember, in BattleSouls, Class Change is King. But, fun with friends is absolutely necessary. BattleSouls will be available to download and play for free via Steam on May 12th.